How can you identify areas of success and failure? ConnectWise suggests conscientious tracking of each step identified in the customer contract as a means to successful RMR. If you deliver on your promises to the customer, everyone benefits: They get the great service they expected, you maintain a great relationship and reputation with your customer, and your company enjoys a nice steady stream of revenue. Outlining your plan is a lot like telling a story. There are characters (you and your clients), a plot (the procedures you follow to complete a project), and an ending (RMR). When your clients feel like they are part of this “story” they are more likely to engage and feel comfortable with how things unfold. For our employees, being a part of the story will help them take ownership and pride in the project. Creating a story through your contract develops a framework for everyone to follow — from the characters involved in the story, the problem within the plot to be solved (by you), and a happy ending where you and your company make good on every promise. Make sure everyone on your team and your customers understand EXACTLY what’s covered in the contract and what’s not. There’s nothing worse than a dispute over billing to leave a client with a bad taste in his or her mouth. Even worse, it will eat into your revenues. According to a Commissioned Total Economic Impact Study conducted by Forrester on behalf of ConnectWise, TSPs lose 75 percent of the revenue they should have captured when a bill is disputed. Here’s the tricky part: confirming that you have followed through on each element of the contract. This requires conscientious tracking of the job from the beginning of the story to the very end. Here’s where a business management platform, like ConnectWise Manage, can help. It allows you to see all work performed against the SLA, helps you decide how to prioritize your projects, automates reminders to the appropriate resources, and helps you proactively renew expiring contracts. It also gives you a clearer understanding of profitability—per customer and overall—so you can define parts of the process that need improvement. 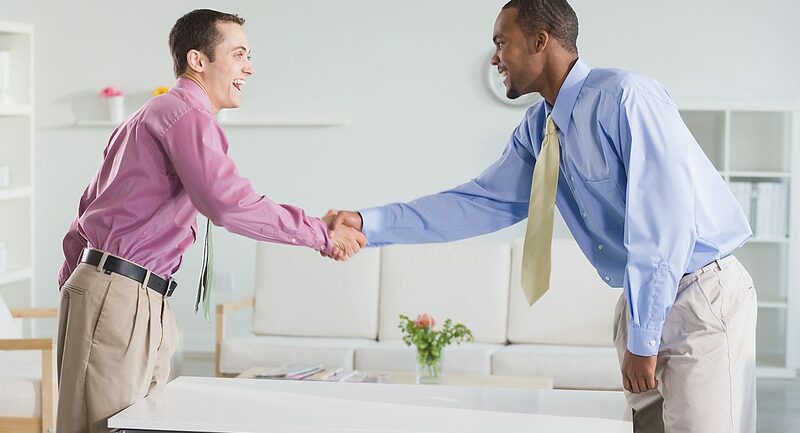 When you are able to follow through on customer contracts, you develop a stellar reputation that not only keeps your current clientele happy but helps foster relationships with new customers. It’s also good for company morale, as your employees feel good about and take pride in the work they’ve performed. From the plan to the procedures to a positive end result, a trackable SLA equates to great RMR, consistent money in the bank, profitability and company growth.